These days, baby showers are becoming increasingly popular as a way of celebrating a new arrival of a baby. Celebrate the birth of a baby with the perfect gift of a silver baby charm. Silver baby charms not only make beautiful presents but will be a precious keepsake for someone to treasure throughout their whole life. Not just for babies, silver baby charms are superb gifts for mothers-to-be as well. 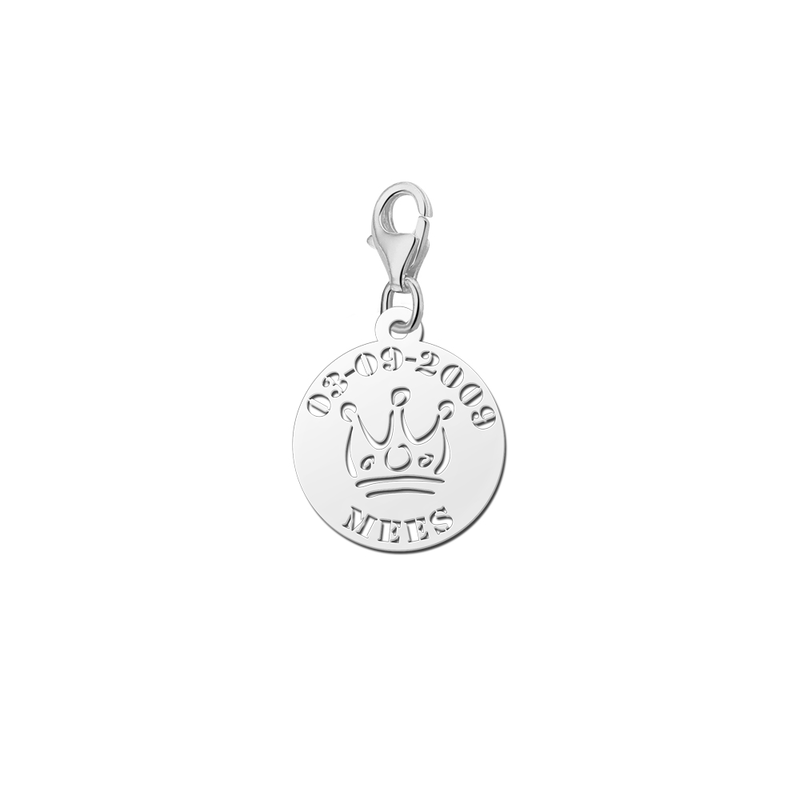 With silver baby charms, friends and family will never be short of ideas for birthdays, Christmas or other special occasions and are often given as christening gifts. 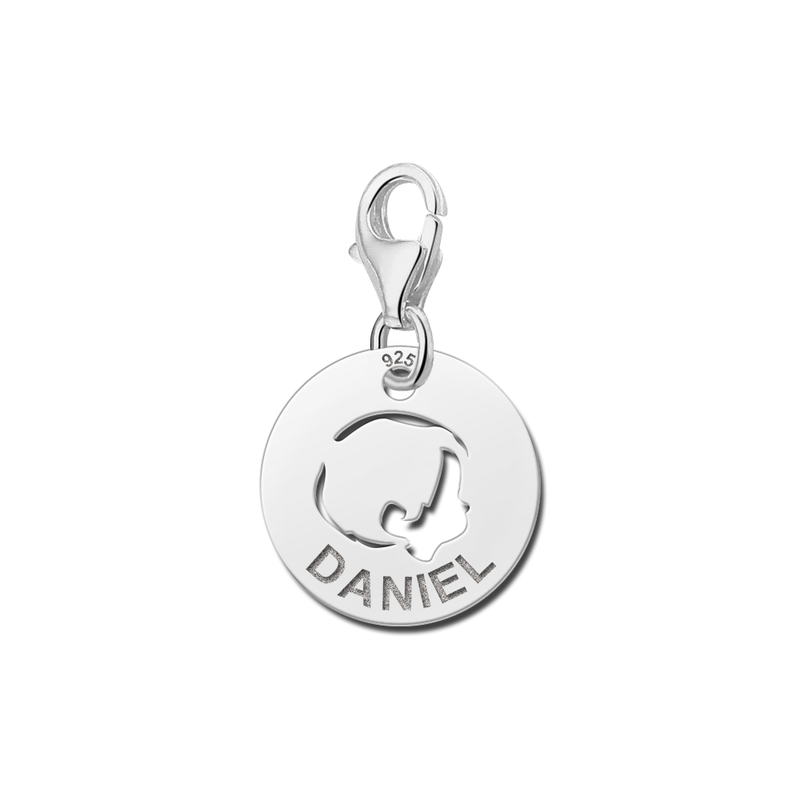 There is an amazing variety of silver charms available, covering every imaginable theme, including name charms which will make a special and personal addition to any bracelet. 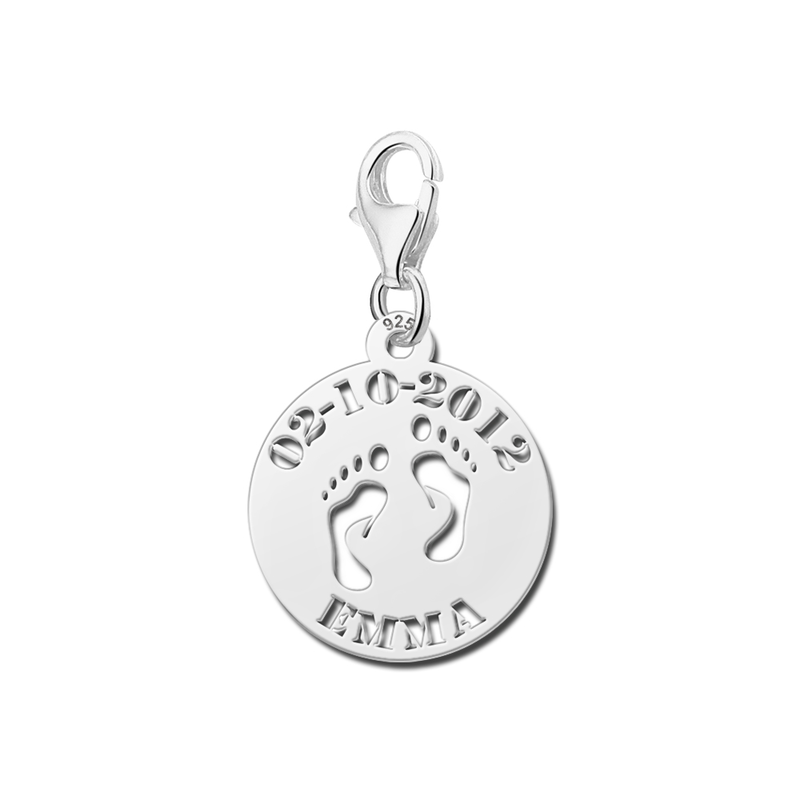 Silver baby charms can also be personalized by being engraved with a name, initials or the date of birth. 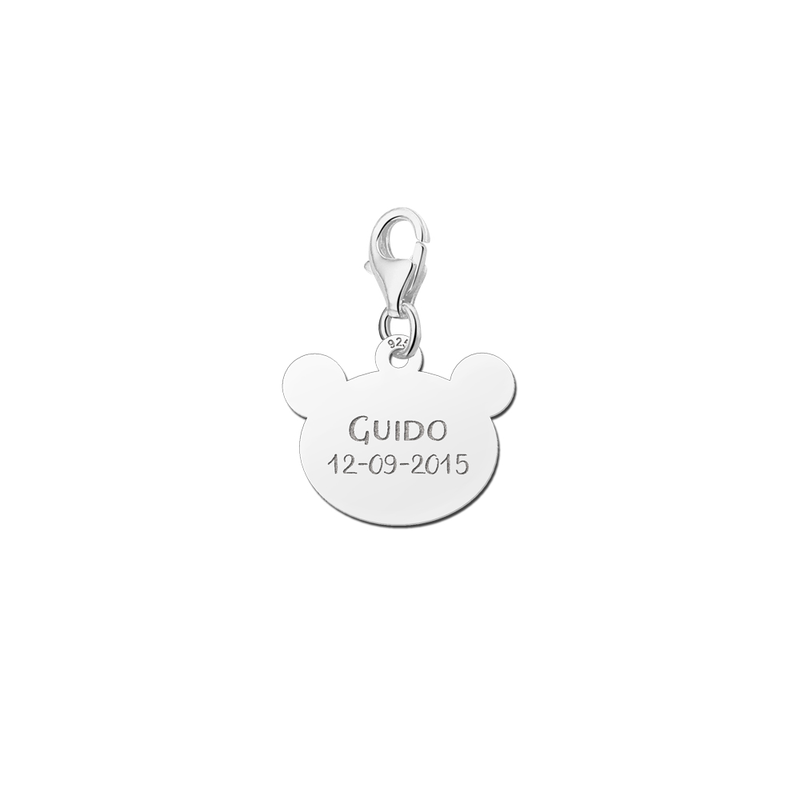 Personalized silver baby name charms are a wonderful way to commemorate the arrival of a new baby boy or girl. Silver baby charms do not necessarily need to go on a bracelet as they can be worn just as easily on a necklace or chain. 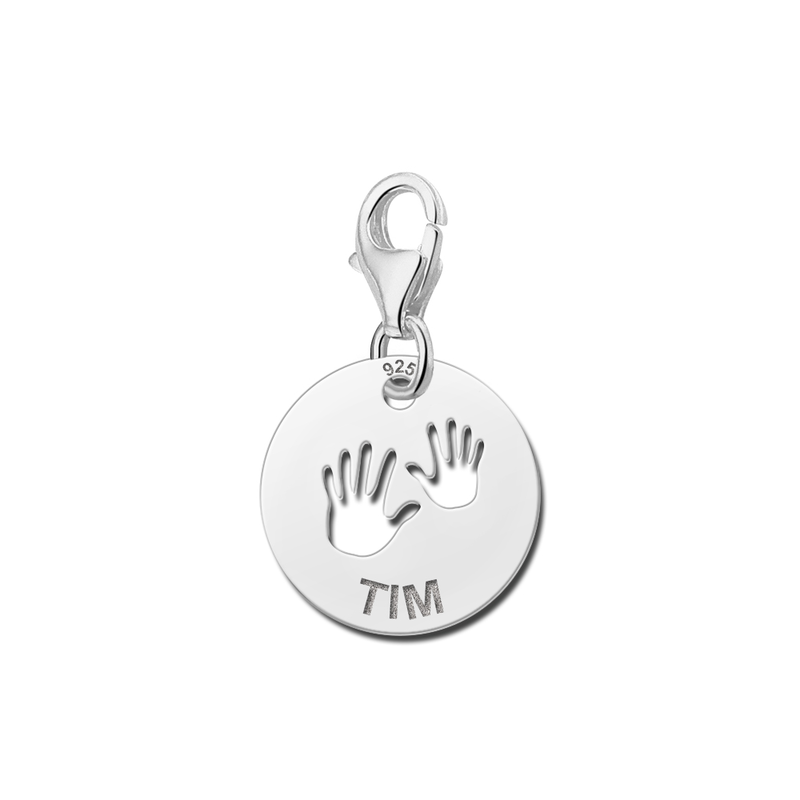 If you are buying silver baby charms for a boy, he may prefer to wear a gold or silver chain when he is older and many silver baby charms are easily transferred from bracelets to necklaces. 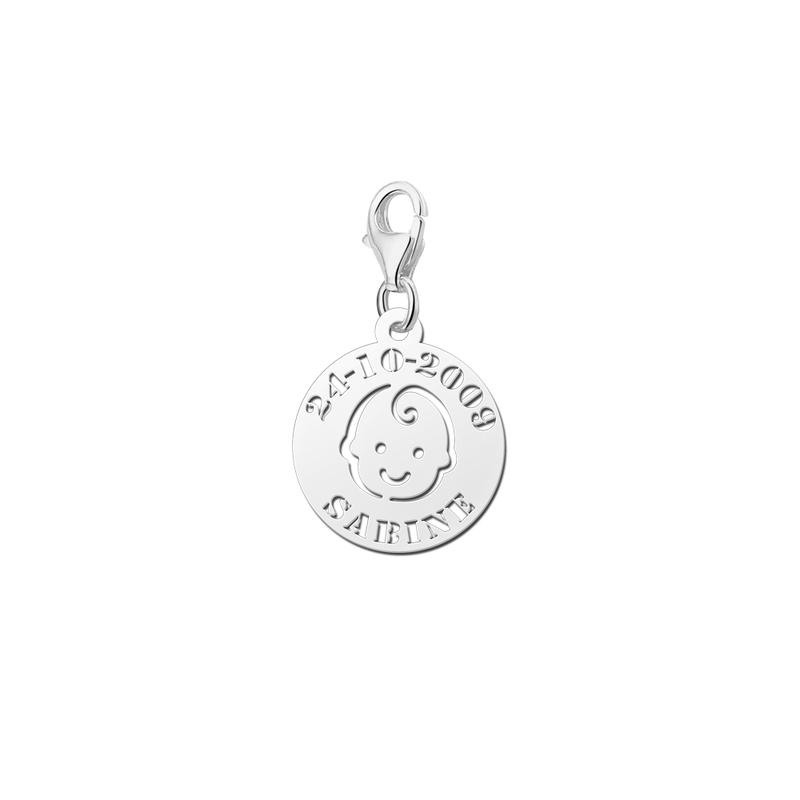 Silver baby charms are quite cheap, so why not build up a theme or collection? 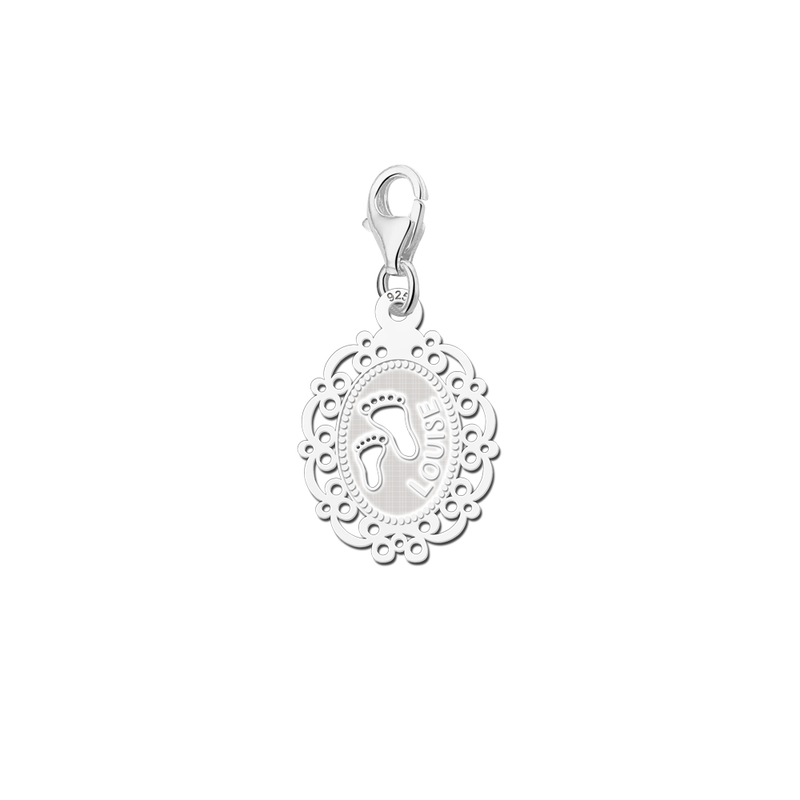 A wide range of popular nursery rhyme characters and scenes are available and well-known characters from books and fairy tales have also been lovingly crafted as silver baby charms. Silver baby charms can be added to bracelets to mark each birthday and some can be purchased with their gemstone or star-sign. 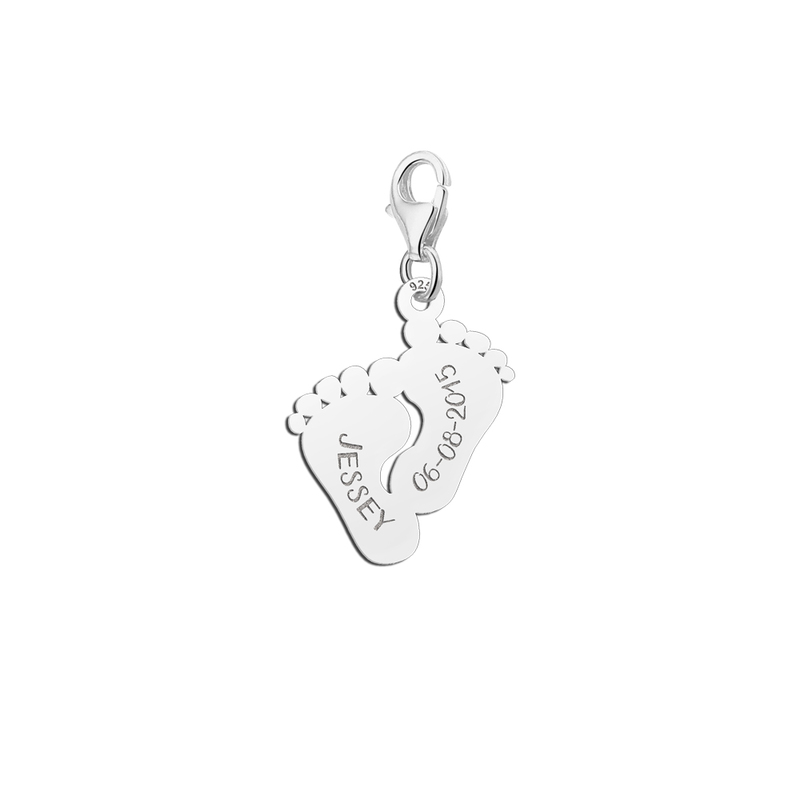 Another great way to mark each milestone in their life is by purchasing silver baby charms for each accomplishment, for example silver baby charms of shoes for when they take their first steps, or numbers when they learn to count, or a book when they are learning to read. Everything from tiny feet to congratulatory messages is available in the form of silver baby charms, so whether you want to mark the occasion of the birth or give something that the child will enjoy later on, there will be a charm to suit. 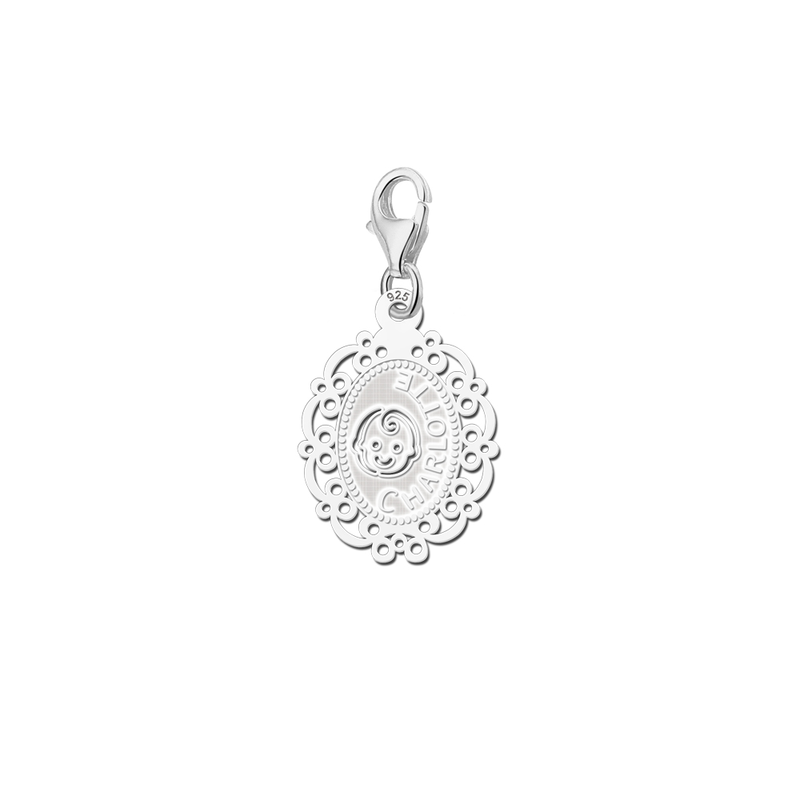 Silver baby charms – or gold baby charms if you prefer – really are the gift that keeps on giving as they can be purchased by friends and relatives year after year to create a stunning collection of cherished charms and memories. 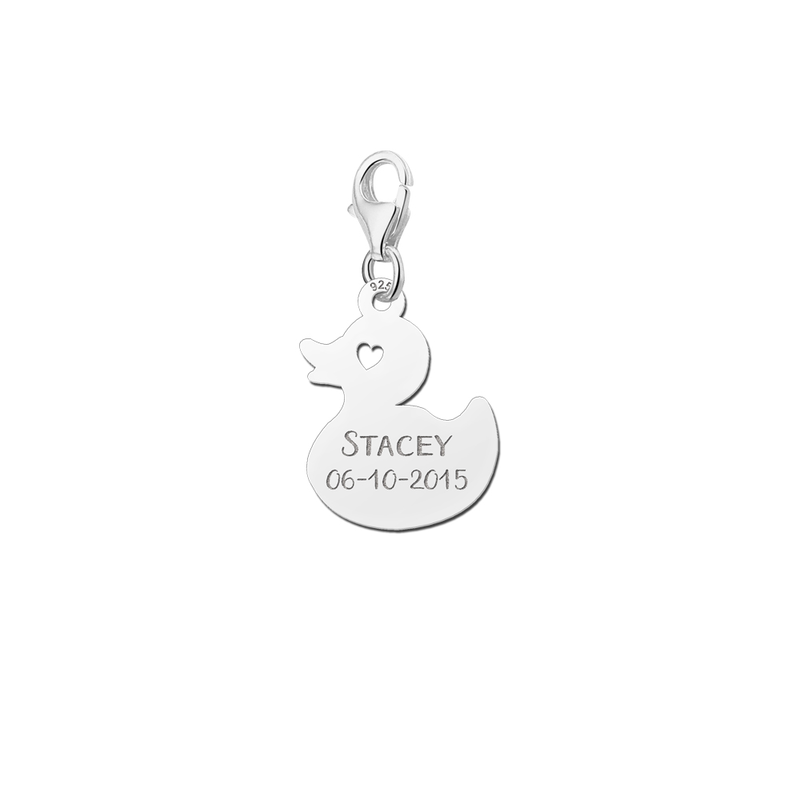 Charms for babies come in every style and subject which makes them ideal for baby girls as well as baby boys! The creativity and imagination of silver baby charms nowadays is awe-inspiring, with superb craftsmanship and attention to detail. 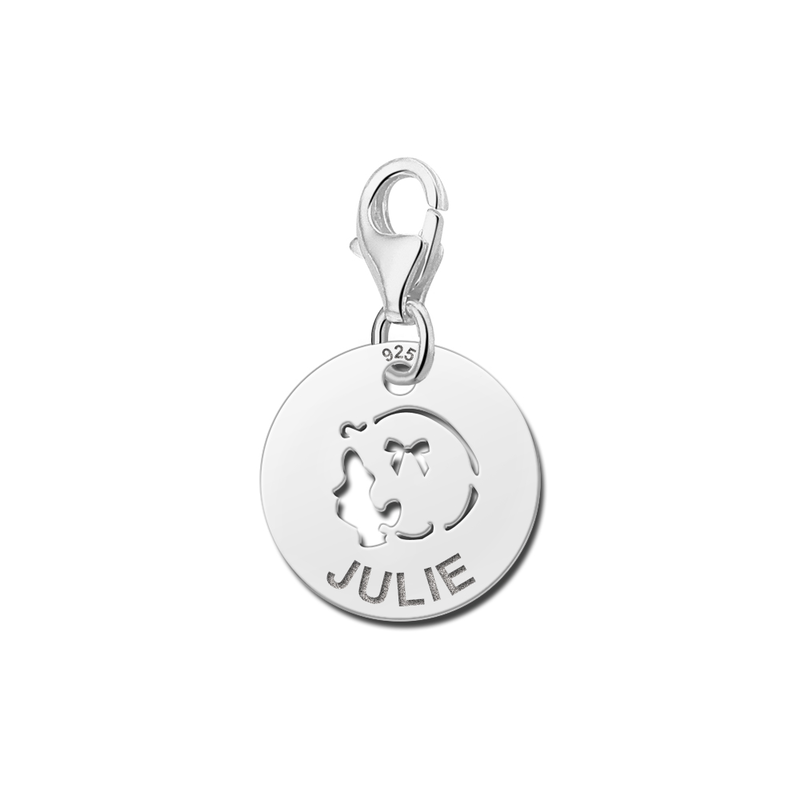 Some have moving parts which bring fascination to the charm bracelet so look out for silver baby charms that unclip or unhinge for something a bit original. Silver baby charms can be purchased in many high street retail stores and jewellers, but it is worth going searching through our catalogues for that extra special item, or for something a little more quirky or unique! Our ordering system is easy and payments can be done safely. With a choice of bracelet styles and the infinite variety of gorgeous silver baby charms to add to them, you are sure to bring pleasure and inspire a collection as interesting and individual as the person who wears them!